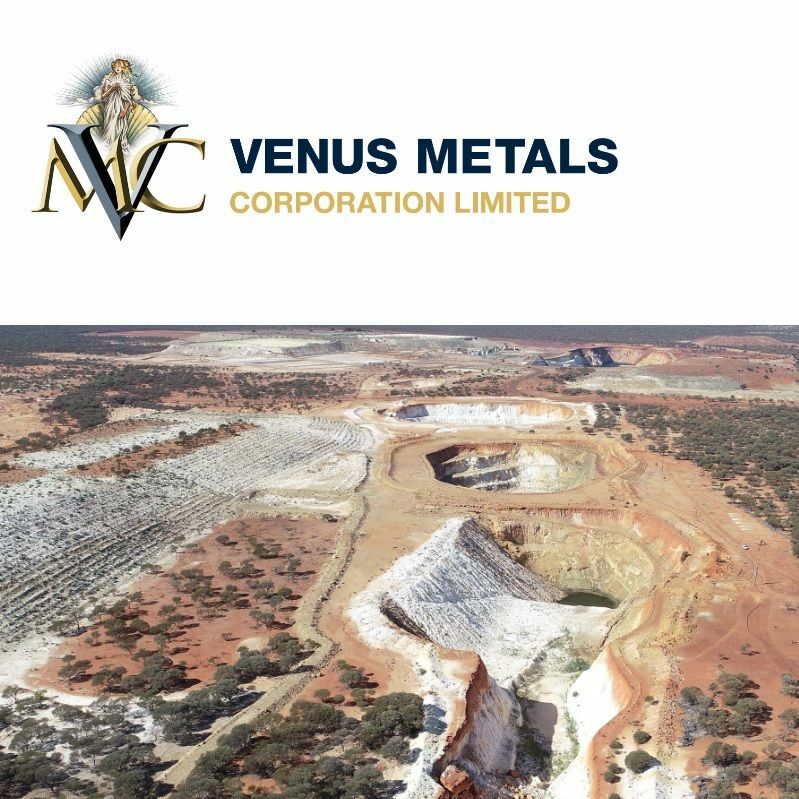 Sydney, Aug 9, 2018 AEST (ABN Newswire) - The Directors of Venus Metals Corporation Limited ( ASX:VMC) ("Venus" or the "Company") are pleased to announce that they have entered into an Option Agreement with Lepidico Ltd ( ASX:LPD) ("Lepidico") on terms under which Lepidico is to explore for lithium mineralisation in Lepidolite bearing pegmatites on exploration licence E57/983 located in the Murchison District in Western Australia, approximately 20 km southwest of the historical Youanmi gold mine(under option to purchase by Venus). Lepidico owns the technology to a metallurgical process (L-Max(R) Process) that has successfully produced lithium carbonate from nonconventional sources, specifically lithium-rich mica minerals including lepidolite and zinnwaldite. - On signing: Venus to receive $50,000 cash and $120,000 in Lepidico fully paid ordinary shares. Lepidico earns a 12-month option to explore the tenement. o Venus to receive $350,000, comprising 50:50 cash and shares; shares issued at 5 day VWAP. 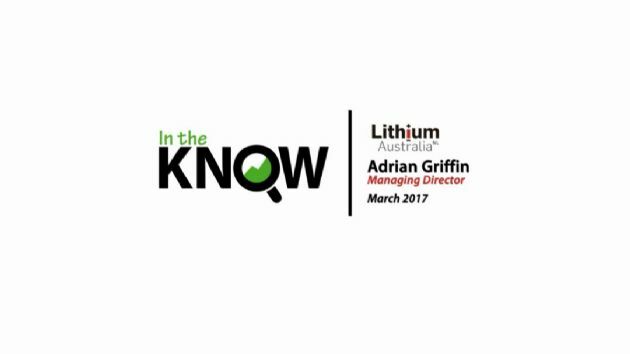 Lepidico will have a 4-year period to complete a full Feasibility Study leading to a Decision to Mine to earn an 80% interest in the Lithium Rights. o Venus's 20% will be free-carried to a Decision to Mine and Venus will be carried through project finance, with cost of finance to be repaid from 100% of Venus's share of production. o Venus is to receive a benefit linked to the price of lithium carbonate equivalent received by Lepidico on sale of L-Max(R) products from material sourced from the Rights. o If at any time in the 4-year period, Lepidico spends $2 million on project expenditure Lepidico will earn a 51% interest in the Rights. The deal with Lepidico gives Venus a guaranteed path to market for its share of any lithium concentrate produced should exploration be successful. 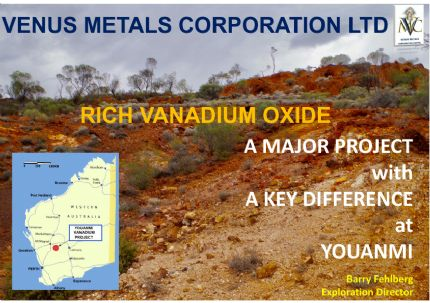 For further details of Youanmi Lithium Project please refer Lepidico ASX release 26 July 2018.